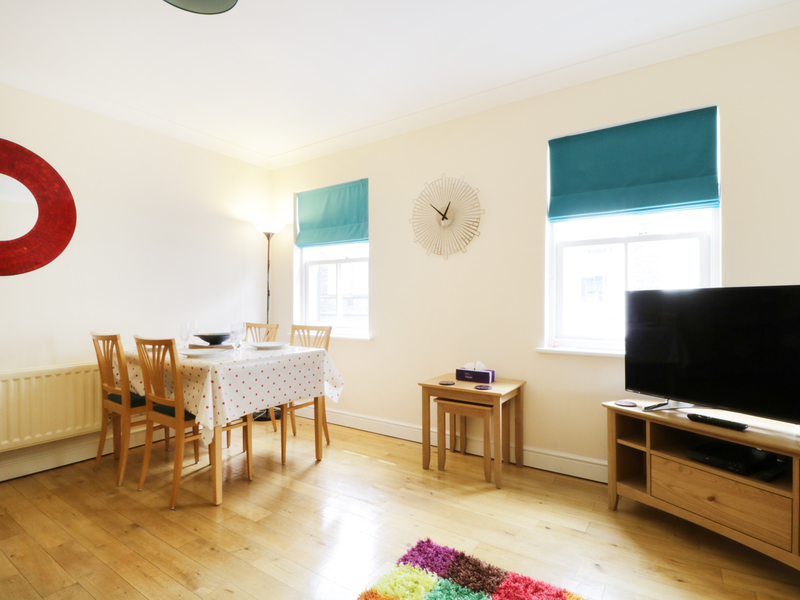 Fox's Den is a first-floor apartment in the centre of Keswick This modern apartment can sleep up to 4 adults and has one master bedroom and one twin bedroom. 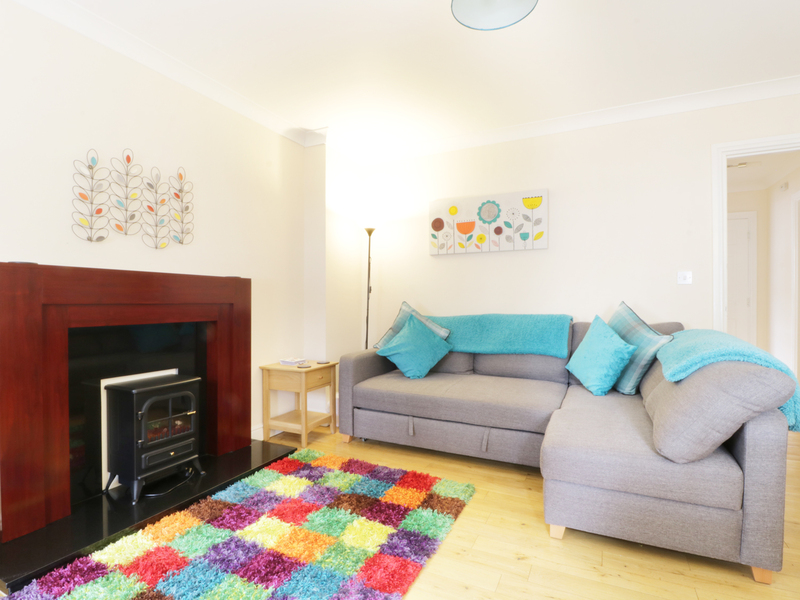 Across the one floor is a fully equipped kitchen, dining area and lounge featuring an electric stove-style fire. There is off road parking available for one car. A short walk takes you to Keswick's amenities. Fox? 's Den is a wonderful apartment for families. First floor apartment on one floor. Two bedrooms: 1 x master bedroom with a TV built into the king size bed; 1 x twin bedroom. Modern tiled bathroom with shower cubicle, WC and basin. Kitchen. Beautifully oak floored dining area and lounge. Gas central heating and electric stove-style fire. Electric double oven with microwave, hob, fridge/freezer. TV, DVD player, Wi-Fi. Gas and electric included. Towels and bed linen included. Parking for 1 car off road. Sorry, no pets and no smoking. Shops and pub 5 mins walk. Note: max 4 adults.